We offer Window Film and Window Tinting Supply & Installation services in a Vast range of applcations such as Homes,Villa, Residential Apartment, Buildings, etc., Feel free to contact us to help you to Find out the best match of Window Films suiting your requirements and to install it on the glasses at your place. Our installation team operates nationwide in all over the UAE region and have a wealth of a very good professional experience, allowing them to guarantee a perfect finish with the minimum of fuss( worry, or excitement that is unnecessary or greater than the situation deserves). Sun Control Window Film are used as a protective layer against the harmful and disturbing type of the sun rays. 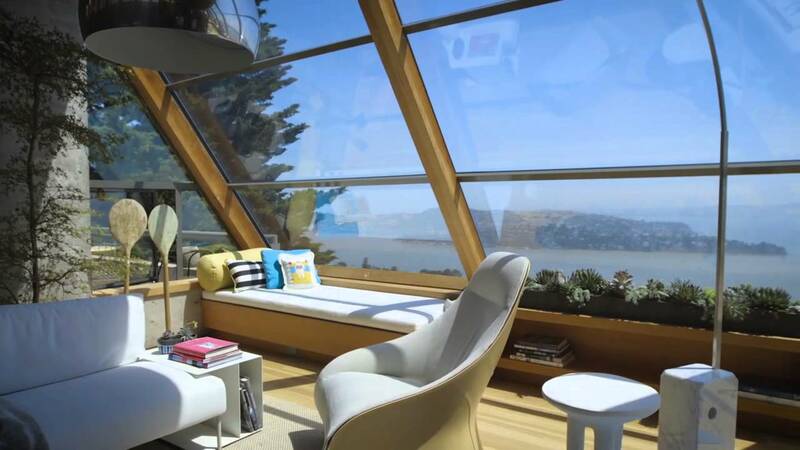 There are a wide range and a vareity of sun control Window Film available with us in the market. We provide the best quality of the films available in a vast range of colours with a various shades. Our range Films resist maximum of heat caused by sun rays. They are capable to stop the maximum of harmful UV rays (UV Protection) from entering through glass and also protects against the disturbance Caused by the glare that we face due the sun rays at a maximum level. Also save a considerable amount of energy thus userfully saves on electricity bill. We have some of the longest duration of warranty periods offered in whole of the U.A.E. region. Our products also come with a vareity of selections of Shade and colour you can choose from for your windows, doors, walls and floors. To keep the sun's heat out of the area entering through glass area of Office, factory, Hotel, Restaurant, etc., a low-emissivity coating should be applied to the outside pane of glazed windows. If the windows are designed to provide heat energy in the winter and keep heat inside the house (typical of cold climates), the low-emissivity coating should be applied to the inside pane of glazed windows. 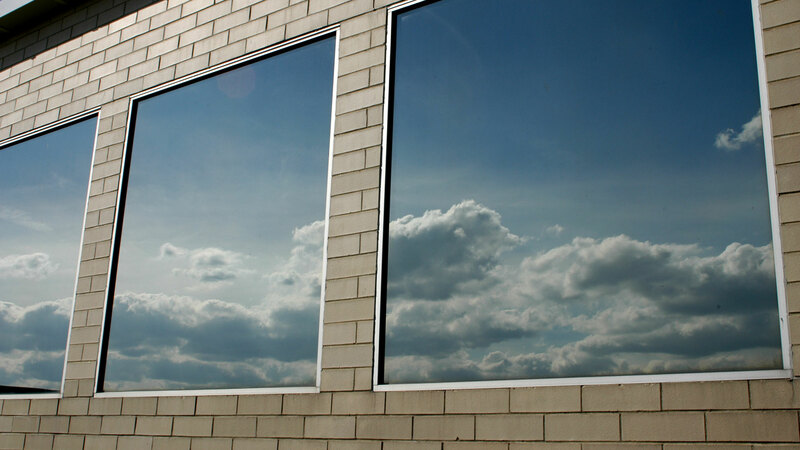 Window Tinting films also reduce the amount of visible and ultraviolet radiation entering a window ( UV Rejection), and are often applied to reduce fading of the contents of a room. Silvered film may also be employed to the same end. Spectrally selective films act by blocking certain wavelengths of the sun's infrared radiation and reject heat without reducing natural light. Sun Control Window Film also called as Sunscreen Window Film works by reflecting the infra-red component of solar energy and absorbing the UV component. Some films are also silvered or tinted to reduce visible light. Typical absorption for a silvered film is 65% for visible and infra red with 99% for UV. This type of film sticks directly onto the glass. Privacy film for sun control is better choice for your home villa or mansion when you want a level of privacy along-with the heat protection and sun control. Prestige Window Films has a range of privacy Window film to offer, that can deliver a range of appearances, performance and durability. These films are a very good alternative as to blinds or curtains which when drawn close block the view both ways, at the same time also making rooms dark. 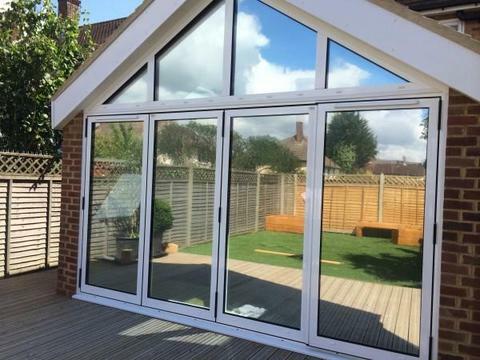 Privacy window film is designed to allow good light transmission, ensuring that a good level of natural light is allowed to enter the room whilst also maintaining a good view. Unlike that of the blinds and curtains, window film is also easy to clean – it can simply be cleaned and wiped up using simple household cleaning products. Ultraviolet (UV) is an electromagnetic radiation with a wavelength from 10 nm to 400 nm, shorter than that of visible light but longer than X-rays. UV radiation is present in sunlight constituting about 10% of the total light output of the Sun. Suntan and sunburn are familiar effects of over-exposure of the skin to UV, along with higher risk of skin cancer. Living things on dry land would be severely damaged by ultraviolet radiation from the Sun if most of it were not filtered out by the Earth's atmosphere. Our range of UV Protection films help in making 99% of harmful UV rays reduction. These family of films primarily focus on IR rejection while allowing more of the visible light to transmit through the film. These films are sometimes referred to as Spectrally select window films because they regulate specific wavelengths of the EM spectrum. 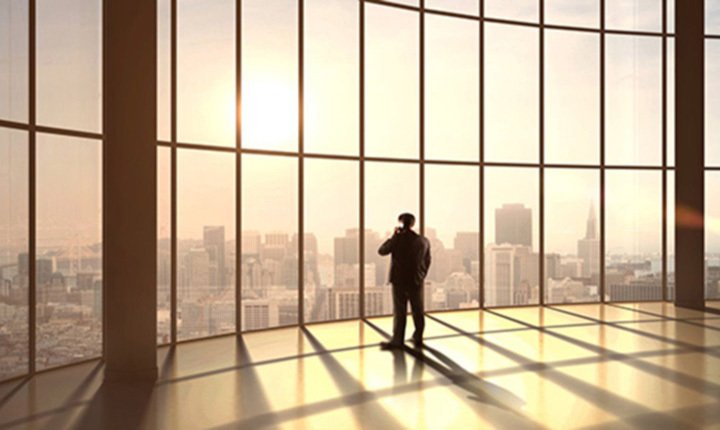 Our spectral window film are more clear with higher IR rejection and UV rejection. Few of our IR rejection films block around 98% of IR light, thus resulting in a good amount of IR Protection. The best way to assess between films is to compare films with the same VLT (visible light transmission). It is simply as it is, the total amount of the visible light is said the VLT, that makes it through your filmed window. Window tints can be used in applications like shopfronts windows, office block windows and Office windows. This is often done to increase privacy, and decrease heating and cooling costs. Window tinting or Sun Protection Film are used in some energy efficient buildings. They can provide thermal comfort and are one of the most cost-effective and environmentally-friendly energy improvements, especially in hot and mixed climates. IR Rejection Film(Infrared Rays rejection Film). Interested in ourSun Control Window Film or home tinting Produducts? Get your Free Quote now! We are an establishment with over a Decade of experience with a very well equipped team of professional expert to give you a good quality of service when for window tinting and window graphics.